Let’s face it, rain gutters are not very exciting and gutter cleaning is even less exciting. Most of the time we never even notice them until the rain pours down and over the gutter system. Rain gutter systems are designed to catch the rain water flowing off the roof during a rain storm or the water from snow melting in the winter. The water then flows down the gutter into the downspouts. 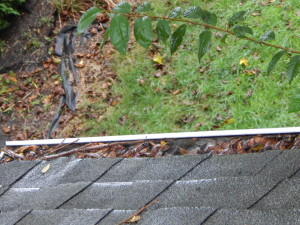 This is why gutter cleaning is so important. If water is not directed away from the home it can damage wood siding, eat at brick mortar, erode the foundation and flood basements. 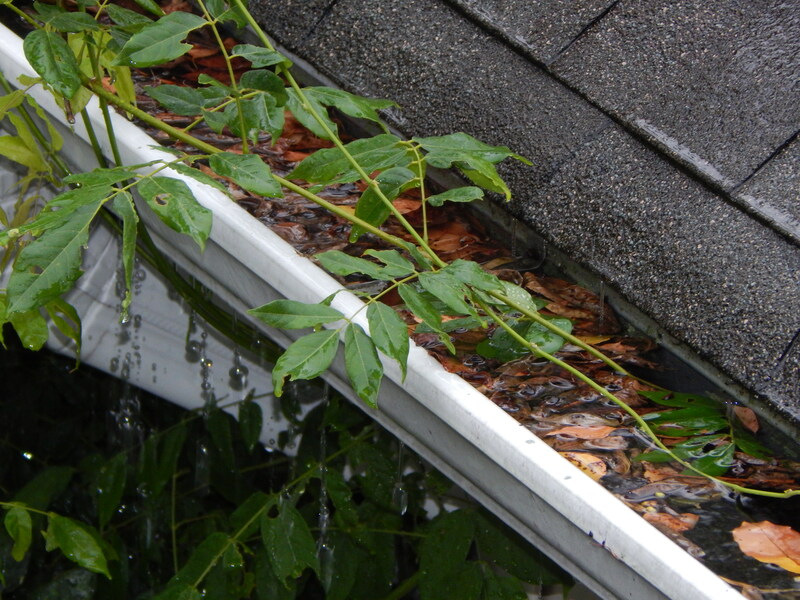 Water is one of the most destructive forces of nature and is the reason for gutter cleanings and gutter repairs. Keeping your home dry is very important. For these reasons it is important that your gutter system is kept in proper working order. 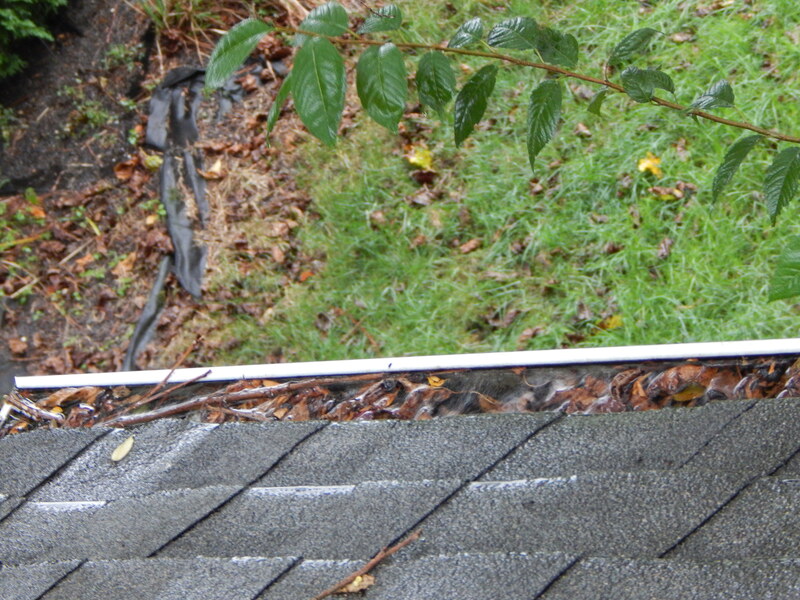 The most obvious and important way to keep your gutter system in good working order is gutter cleaning. Having your gutters cleaned once in the fall and in most cases once in the spring is usually sufficient, also it gives you a chance to inspect your rain gutter system. Clean clog free gutters are necessary to keeping your rain gutter system working properly. See our Gutter Guard page. However, even if your gutter system is clean, if it is damaged or broken in some way, it will not be able to do it’s job properly. This is where gutter repairs become important. See our gutter repair page. When we do your gutter cleaning we remove all leaves and debri, flush your gutters with water to insure they are functioning properly, bag up all the material that was removed from your gutters and take it with us. So you will have no worries.